The Mediation Act 2017, which came into force on 1 January 2018, places a legal obligation on solicitors to advise their clients about the option of mediation, before issuing any court proceedings, save for in certain excepted matters specified in the Act. An overview of the Mediation Act is available here. The Court Rules have been amended to give effect to the provisions of the Mediation Act 2017. Below is an outline of the key changes to court procedures. While solicitors are obliged to advise their clients about the option of mediation before issuing certain court proceedings, a court may invite the parties to litigation to consider mediation as a means of attempting to resolve their dispute and it may provide the parties with information about the benefits of mediation during the course of the proceedings. The court may do this at its own discretion or on the application of either party to the proceedings. Where parties have entered into an agreement to mediate, and one or more of the parties have commenced proceedings in respect of the dispute, a party to the proceedings can apply to court to adjourn those proceedings, provided they do so within certain specified timeframes. Order 56A, Rule 9 provides that where proceedings are referred to mediation, the time for taking any step in the proceedings shall, unless the court orders otherwise, be calculated as if time did not run during the period of any adjournment to facilitate the mediation. If all of the parties to civil proceedings agree at a mediation on the terms of an order to be made, including an order for the final disposition of proceedings, the court may make the order, which is enforceable against the parties to the agreement. A party can apply to court by way of a motion, on notice to the other side, to enforce the terms of the settlement agreement. When considering the awarding of costs in any action, the court may have regard to any unreasonable refusal or failure by a party to attend mediation following an invitation by the court to do so. Where the parties were invited by the court to consider mediation and they engage in mediation but subsequently look to re-enter the proceedings, the mediator is required to produce and submit to the court a report on the outcome of the mediation. This report may influence a court in the awarding of costs in the proceedings. The Act is a welcome development in the area of dispute resolution. 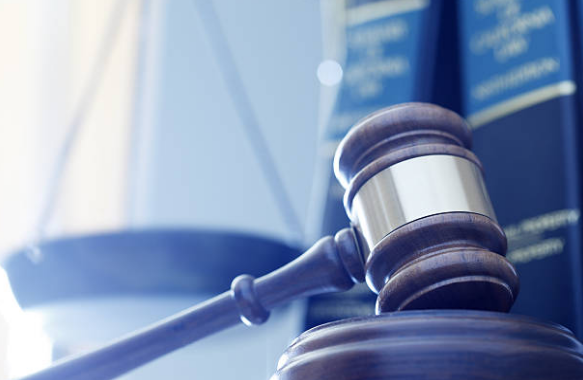 The objective of the Act appears to be to promote the resolution of disputes through mediation which could result in reduced legal costs, earlier resolution of disputes and less stress for the parties involved. It remains to be seen what impact the Act will have on the dispute resolution landscape in Ireland but the Court Rules, as amended, now facilitate the implementation of the Act by both practitioners and the court alike.